Thapelo Lekabe | In the video, DA leader Mmusi Maimane says Section 25 of the Constitution in its current form is sufficient to accelerate the pace of land reform in the country. JOHANNESBURG - The Democratic Alliance (DA) has published a video statement from its leader Mmusi Maimane on its position on the controversial topic of land expropriation without compensation. 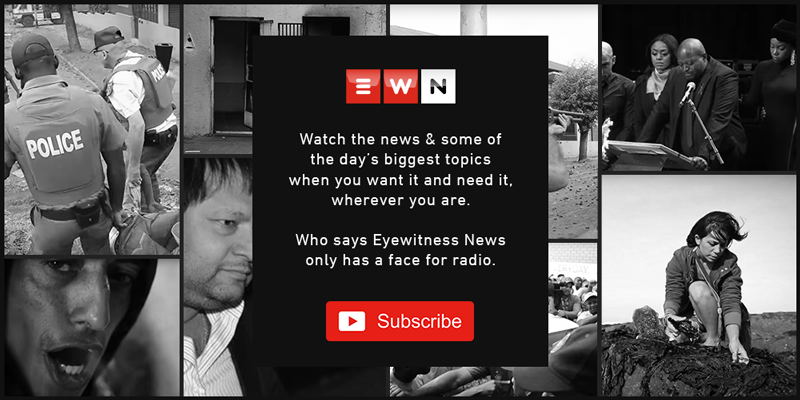 This after the South African Broadcasting Corporation (SABC) last week reportedly refused to air the party’s video as it did late last month when it broadcast a message from President Cyril Ramaphosa, in his capacity as African National Congress (ANC) leader, announcing the governing party would support amending the Constitution to expropriate land without compensation. The DA has since reported the matter to the Broadcasting Complaints Commission of South Africa (BCCSA), accusing the SABC of failing to display independence from political interference. In the just over three-minute video, Maimane says Section 25 of the Constitution in its current form is sufficient to accelerate the pace of land reform in the country. He says the debate on land reform in the country is important, but shouldn’t be reduced to “populist slogans”. Maimane has also challenged the ANC to redistribute the land government currently owns, saying 4,000 farms should be given back to citizens.